It seems that the entire world is currently riding the Bitcoin wave. And while some financial institutions continue to issue warnings over its volatility, more companies are embracing cryptocurrencies. In a post published on Thursday, Facebook CEO Mark Zuckerberg revealed he is examining the technology, and how it can be used within the platform. In 2017, Zuckerberg promised to visit all 50 states and speak with Facebook users as part of a personal challenge. This year, he wants to fix his company’s many problems, which includes fake news, hate speech, abuse, and hacking/interference from other countries. “We won't prevent all mistakes or abuse, but we currently make too many errors enforcing our policies and preventing misuse of our tools. If we're successful this year then we'll end 2018 on a much better trajectory,” he wrote. Zuckerberg also talked about decentralization and how it puts more power in people’s hands. While many believe technology today only centralizes power, the CEO says trends such as encryption and cryptocurrency take power from centralized systems and give it back to the masses. Whether Zuckerberg decides to introduce his own cryptocurrency for use on Facebook remains to be seen. 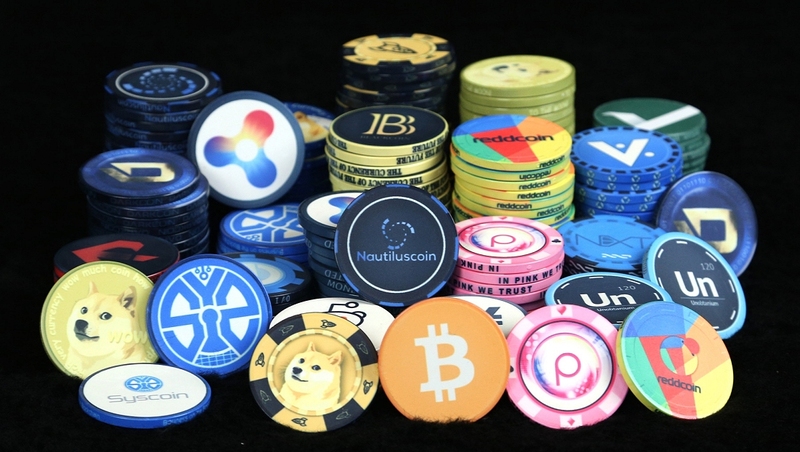 He may decide to just add one of the hundreds of others such as Bitcoin, which has experienced a price jump these last 24 hours, as a payment option on the platform. With over 2 billion monthly users, Facebook’s potential integration of the technology could give the crypto market another big boost. It could be that Zuckerberg has been talking to David Marcus, Facebook’s vice-president of messaging products. He joined the board of crypto exchange Coinbase last month, saying: "I’ve been involved with, and fascinated by, cryptocurrencies since 2012, and I’ve witnessed how Coinbase has started democratizing access to this new asset class."